Kelly and Erik have been a source of inspiration to me for years. 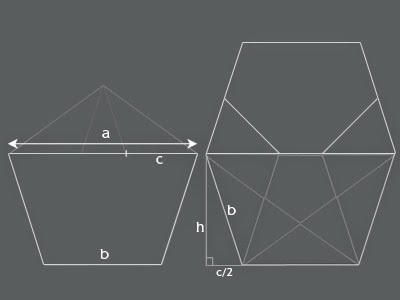 Their blog, RootSimple.com, and their books have enriched my life and given me ideas for lots of experimentation. Beekeeping, fermentation, baking, gardening, organizing, and even cleaning. At some point, they’ve helped me directly or I’ve reached for their solutions (we use their “almost universal cleaning spray” daily around the household, a blend of 50/50 vinegar and water). That’s why I was so excited to be on their podcast. Listen to “108 Artist/Maker Federico Tobon” on Spreaker. I found the actual comment about the Michel Pollan inspired rules for social media. I wrote: “Post positive things. Mostly yours. Not too much.” It’s not a very strict rule, and I would probably reevaluate it if I had different goals for my social media presence, but I mostly abide by it. 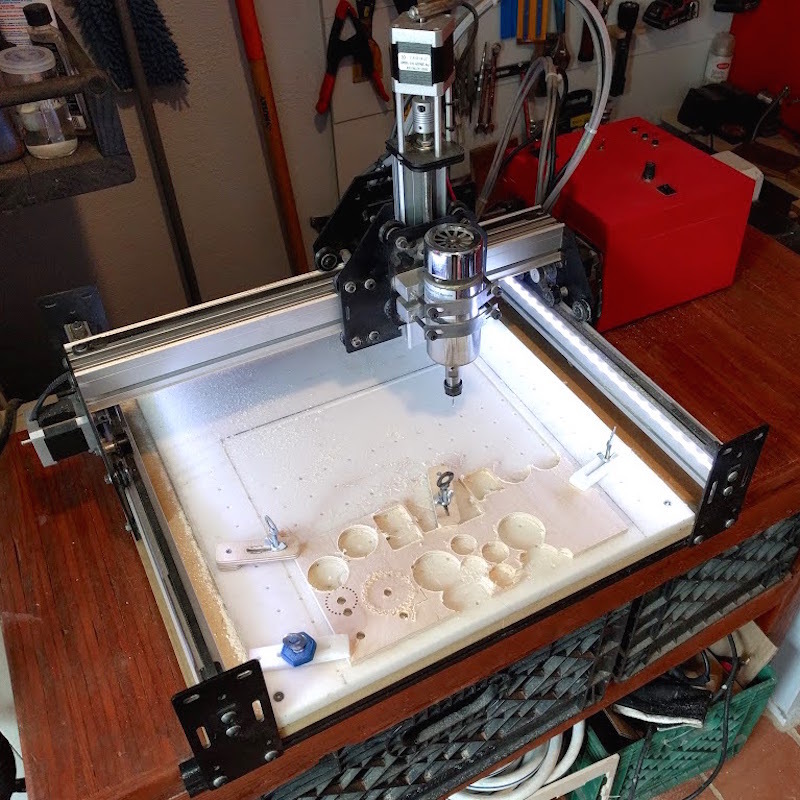 My CNC router is specifically a ShapeOko 2 with a few modifications. It lives in the utility room of my apartment it perhaps it occupies more space than it deserves. Here is some information for the CNC aficionados: That red box houses the electronics (power supply, Arduino, GRBL shield and motor controller) and I added some buttons and switches to the top for easy access. Other mods are the LED strip on the Y rails and the HDPE waste board. It’s humble by today’s standards but I do enjoy the little beast. Behind the red box, there is a raspberry pi that helps me control it via WIFI using the wonderful chilipeppr grbl workspace. 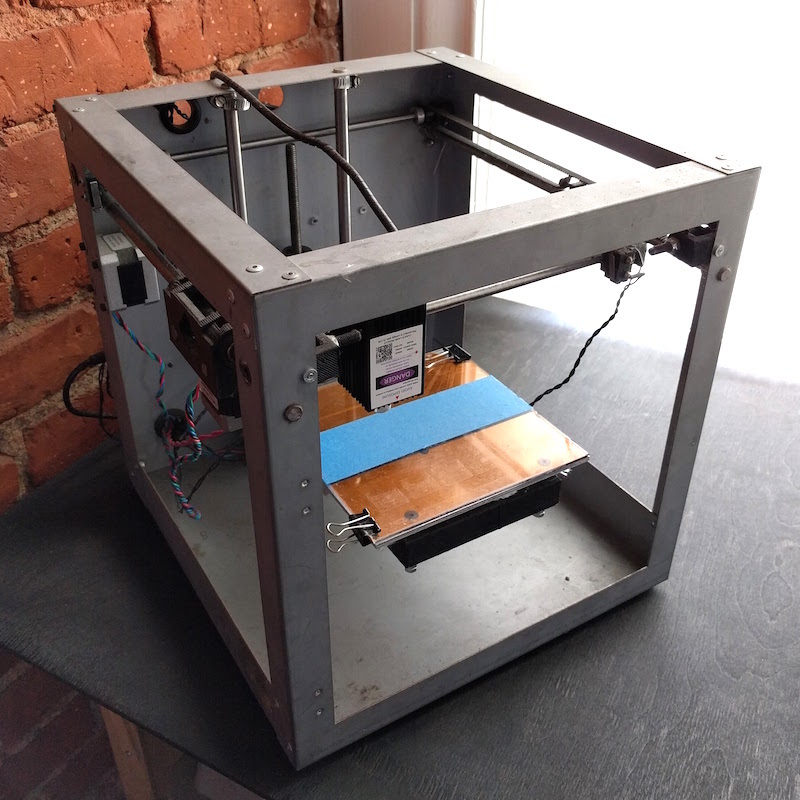 The 3D printer turned laser engraver we mentioned is a circa 2012 Solidoodle 2. 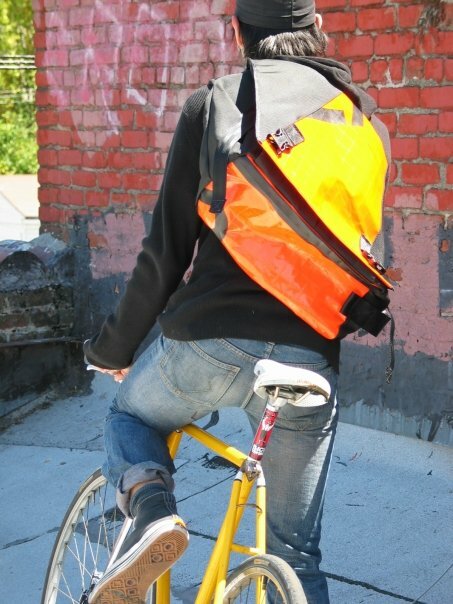 The company has gone extinct but some things stay alive beyond their creator’s intentions. I followed the directions on this instructable almost to the letter to turn it into a laser engraver. It’s not pretty but it does some jobs. 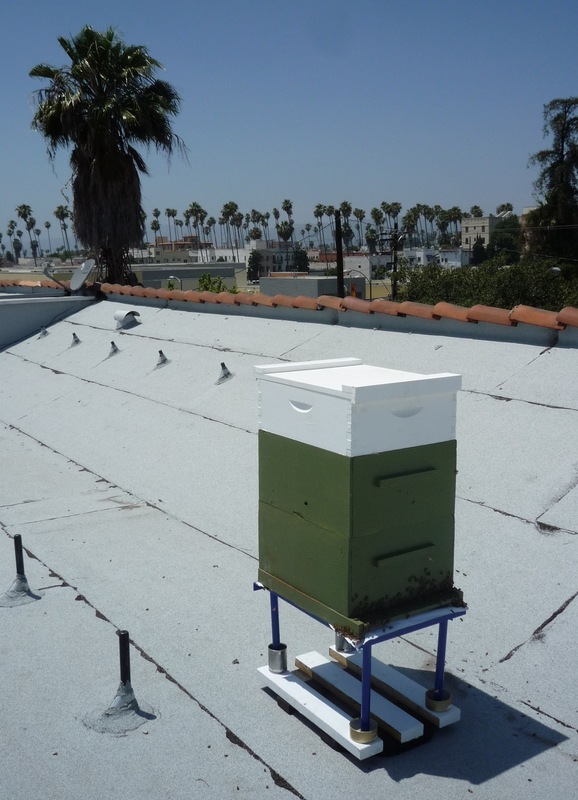 And finally, this is a picture of the beehive we moved to the roof with Erik’s help, I wrote a short blog post when we did it with some more details and a couple of videos. Head over to Root Simple for the rest of the show notes.